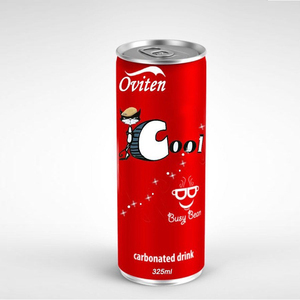 On the other hand, our designer can help you design the artwork if you have a idea for your products. 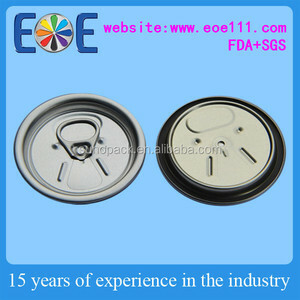 3.Q:How can I get the branded samples9 A:If you need samples,we can make as per your request . You should pay for the transportation freight and cost for sample,while the samples cost can be refundable after you place the order. 1 YRS Yongkang Qiande Hardware Co., Ltd.
1 YRS Gold Fortune (Guangdong) Import & Export Co., Ltd.
1 YRS Jinan Schoenberger International Trading Co., Ltd.
wholesale new powder coated stainless steel tumbler with high quality Yeoman Industry and Trade Co. Our factory is located in Yongkang,we are usually worked as a wholesales of drinking water appliance,too. We have many hot new products for 2015, welcome to visit our products,if you have questions or inquiries,please feel free to contact us. 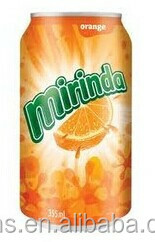 6 YRS Foshan Shunde Zhongrui Can Manufacturing Co., Ltd.
Alibaba.com offers 19,220 soft drink can products. About 6% of these are cans, 2% are water bottles, and 1% are jars. 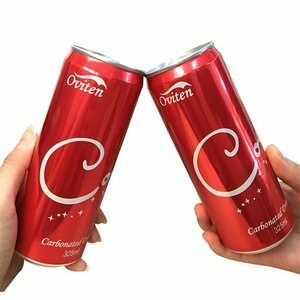 A wide variety of soft drink can options are available to you, such as haccp, iso, and brc. 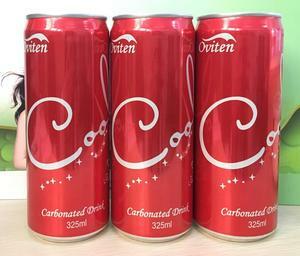 You can also choose from carbonate, vitamin & minerals, and caffeine. 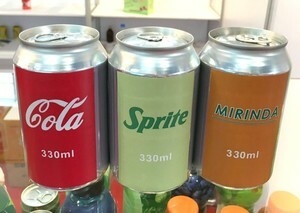 As well as from can (tinned), bottle, and box. 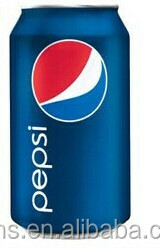 And whether soft drink can is carbonated drinks, beverage, or juice. 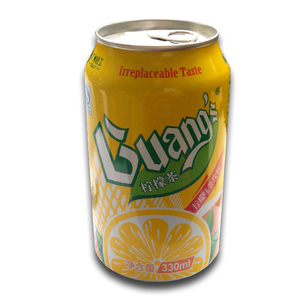 There are 19,220 soft drink can suppliers, mainly located in Asia. 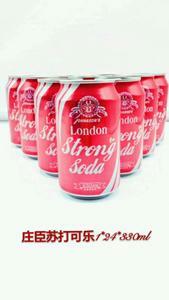 The top supplying country is China (Mainland), which supply 100% of soft drink can respectively. 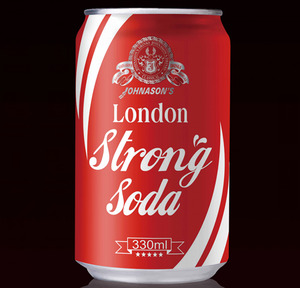 Soft drink can products are most popular in North America, Domestic Market, and Africa. You can ensure product safety by selecting from certified suppliers, including 3,517 with ISO9001, 2,312 with Other, and 234 with ISO22000 certification.